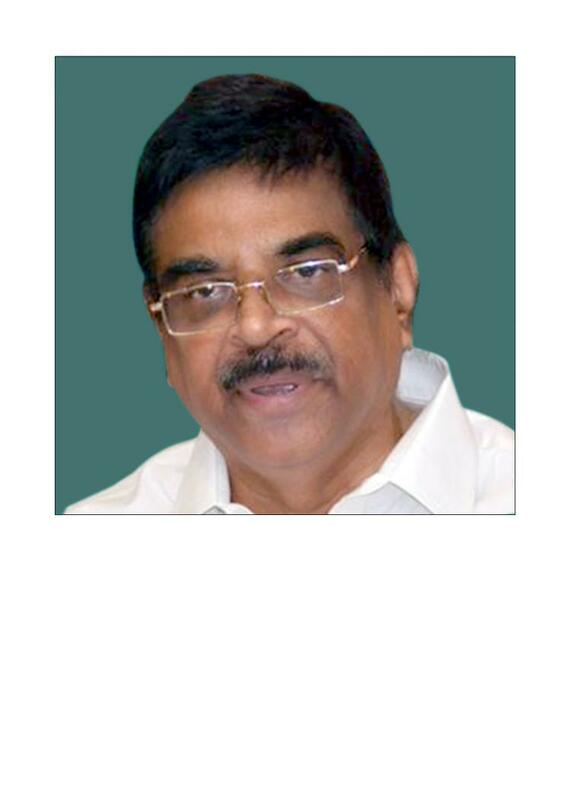 1991 - 1993 Andhra Pradesh State Executive Committee Member, B.J.P. 1993 - 2003 General Secretary, A.P. State, B.J.P. 2013 Member of National Disciplinary Committee, B.J.P. 1972 : Participated in the Jai Andhra Movement in support for the creation of Andhra State as student leader with Tenneti Viswanadham, Sardar Gouthu Latchanna and Sri Muppavarapu Venkaiah Naidu. 1972-1973 : Secretary, Students Union, Andhra University Engineering College.